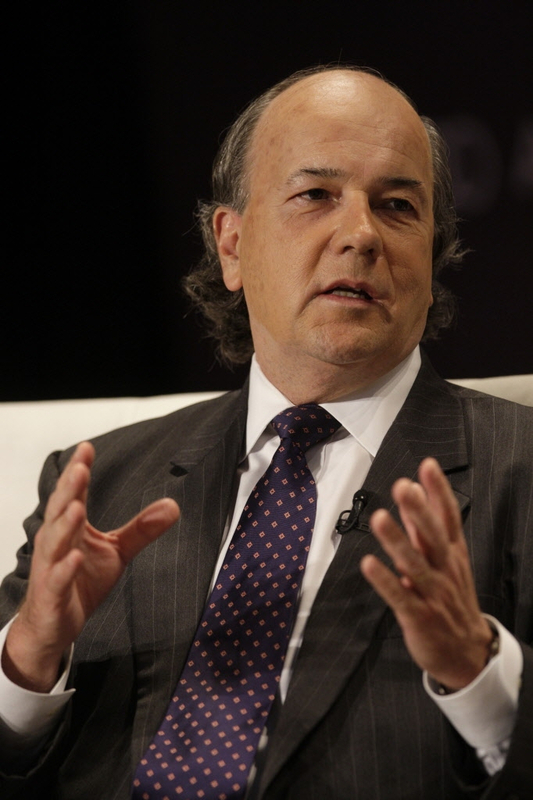 James Rickards is an American lawyer and a regular commentator on finance. 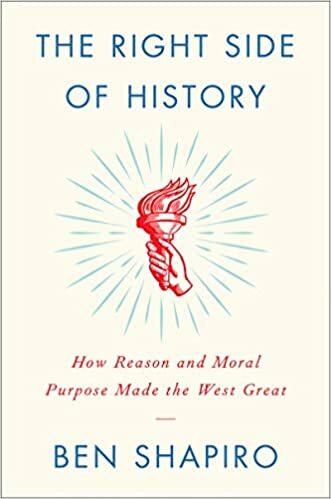 He is the author of The New York Times bestseller Currency Wars: The Making of the Next Global Crisis, published in 2011, The Death of Money: The Coming Collapse of the International Monetary System. 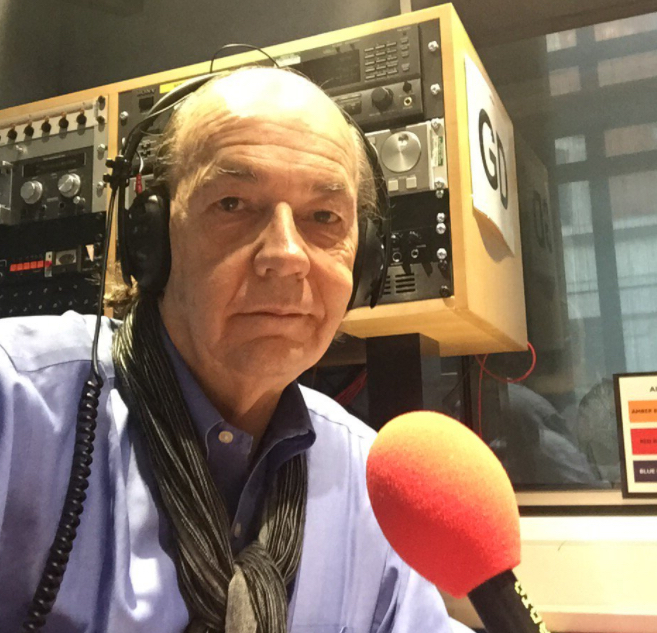 Jim Rickards joined the BBC’s Gordon Brewer on Radio Scotland to discuss globalism and his latest best seller The Road to Ruin. During the conversation Rickards outlines exactly what he believes is a strategy by global elites’ to disguise a looming financial collapse. Jim Rickards is a lawyer and financial analyst who just released his New York Times best selling book, The Road to Ruin. Rickards has advised the U.S intelligence community and has also worked in the world of Wall Street for decades. James Rickards sees threats in many places. 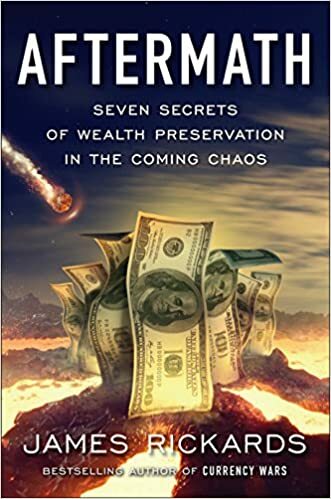 In his latest book, “The Road to Ruin: The Global Elites’ Secret Plan for the Next Financial Crisis,” he paints a picture of how that crisis will unfold. 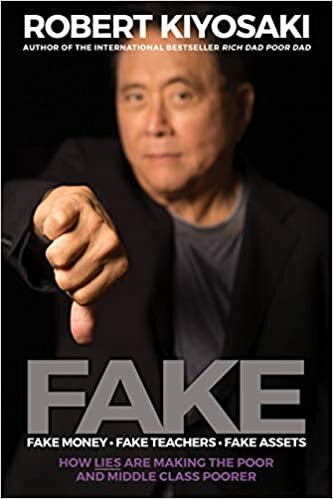 He argues that rather than pumping the financial system with liquidity, as happened in 2008, “elites” will freeze the financial plumbing until the crisis has passed. That means banks will close, as will exchanges. Money-market funds will be inaccessible. Forget trying to get your hands on money. Rickards, who was the principal negotiator of the 1998 bailout of Long-Term Capital Management as the hedge fund’s general counsel, calls this new world “ice-nine,” after a fictitious substance in Kurt Vonnegut’s “Cat’s Cradle.” Freezing customer funds in bank accounts is what happened in Cyprus is 2012 and Greece in 2015, he says. In the U.S., the Securities and Exchange Commission adopted a rule in 2014 that lets money-market funds suspend redemptions. Rickards, who now advises the Defense Department and U.S. intelligence community on international economics and financial threats, discussed his latest book with MarketWatch. 2017 US Dollar Crash & Economic Collapse - Gold Prices To 10K!